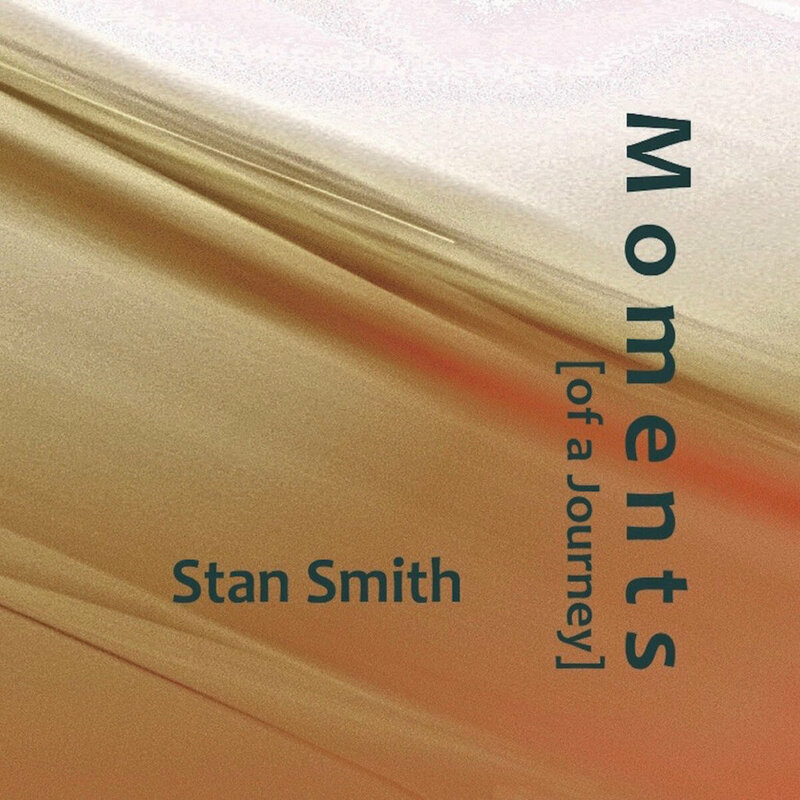 Guitarist/composer Stan Smith and keyboardist Lisa Bella Donna present Moments (of a Journey), the title of Stan’s latest album, along with special guests Paisha Thomas (vocals) and Ms Sara D (vocals). Also performing will be Steve Perakis (bass), Danny Aguiar (percussion) and James Gaiters (drums). Stan studied at the Berklee College of Music in Boston and later moved to L.A. where he studied and performed with Brazilian composer Moacir Santos. Since returning to Ohio, Smith has been a part of the Columbus music scene as a performer and a member of Capital University’s Conservatory of Music. Lisa is a multi-instrumentalist, composer, modular synthesist, and clinician, and has spent many years as a session musician, as well as developing extensive techniques with musique concreté, modular synthesis, analog & digital recording technique, percussion, micro-tonal Music & film composition. Paisha creates music about love, politics, self-discovery, and the condition of the world. Her first album was released last year, and she hosts and coordinates the evening “Soul Sunday” series at Natalie’s. Ms Sara D is a talented singer/songwriter/producer based in Columbus who works with some of the best musicians in the region. Student tickets will be available at the door for $5 (student ID is required).